Your driver will be waiting for you dockside of your cruise ship at the port of Civitavecchia at the prearranged time that you decide to start our Private Vatican & Ancient Rome shore excursions. 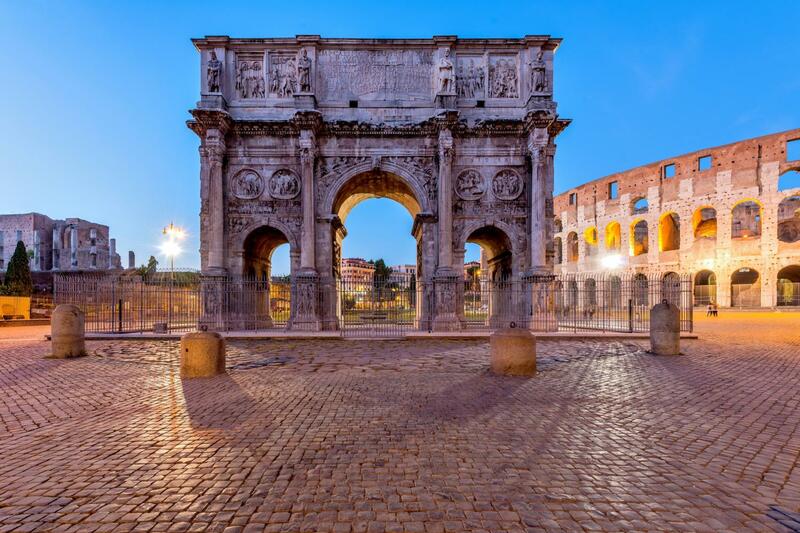 Driving straight into the centre of Rome you'll meet one of our expert Rome tour guides at the Colosseum where you'll enjoy a fascinating walking tour of Ancient Rome that feature the Ancient Forum, Colosseum and Constantine's arch. 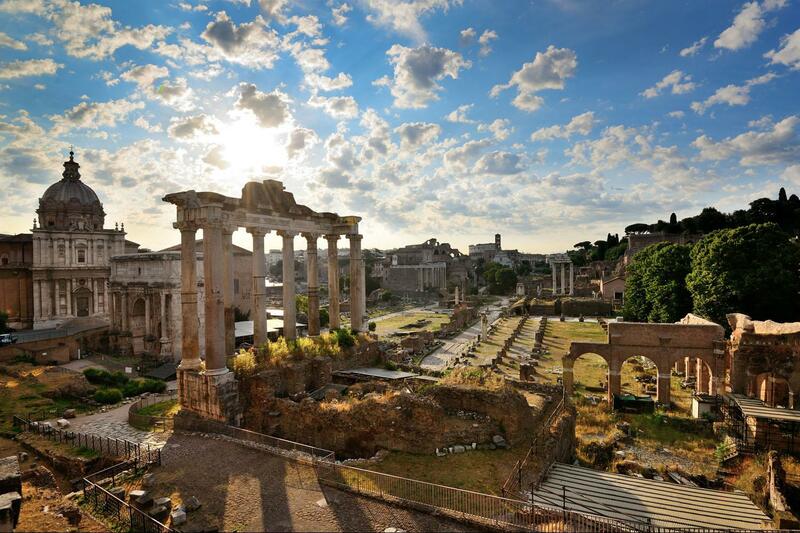 Explore the evocative ruins of the Ancient Roman Forum and while walking around the remains of the imposing ancient buildings you will listen to its history peppered with anecdotes about the structure of Roman society, their beliefs, their social and political life. Learn how the Romans managed to create and control such a vast territory and how that empire declined. Following the walk of Ancient Rome, you will be driven across the city centre of Rome to visit the Vatican museums and St. Peters church. On a guided tour of one of the largest art collections of the world, spanning from Roman, Etruscan and Egyptian antiquities to contemporary art we'll concentrate on all the must-see sights. Learn about the famous Popes of Rome, their love for art, their election known as conclave, their glamorous lives in one of the most enlightened periods in Italian history, the Renaissance. We'll discuss the lives of great artists who worked at the Vatican, such as Raphael & Michelangelo, and interpret together their masterpieces. At the Sistine chapel we will allow as much time as possible to fully appreciate Michelangelo's magnificent frescoes. After focusing on the highlights of the Vatican Museums, we emerge in the vast openness of St. Peter's Basilica and Square: an immense area that houses many other precious works including the breathtaking Pieta' by Michelangelo, and Bernini's papal canopy. You will hear the story of the life of Saint Peter and how this simple fisherman became Jesus'sapostle and first Pope of the Christianity. Saint Peter was martyred and buried on the site of the where St. Pater's Church was built and his tomb is the focal point of the basilica. The tour will finish in St. Peter's Square where some of the most important papal ceremonies take place. 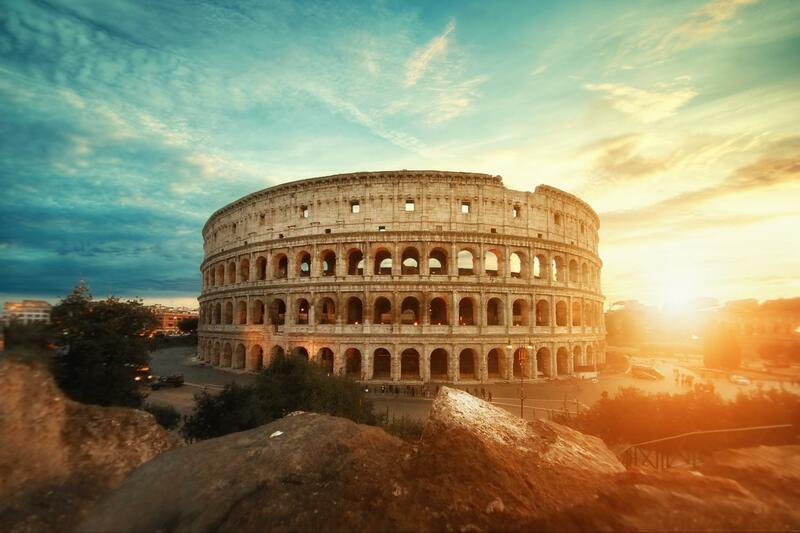 Then, you could drive up to one of the famous seven-hills of Romefor an aperitif and splendid views of the city before returning to your cruise ship to complete our Private Vatican & Ancient Rome Shore Excursions from the port of Civitavecchia. Reservation fees for Vatican museum (Min of 50,00Euro) are not refundable in case of cancellation or amendments to the booking made within 31 days from the date of travel, however cancellation/amendment fees may vary depending on num of participants and date of cancellation and/or amendment. Franchesca, our guide, was simply the best!! 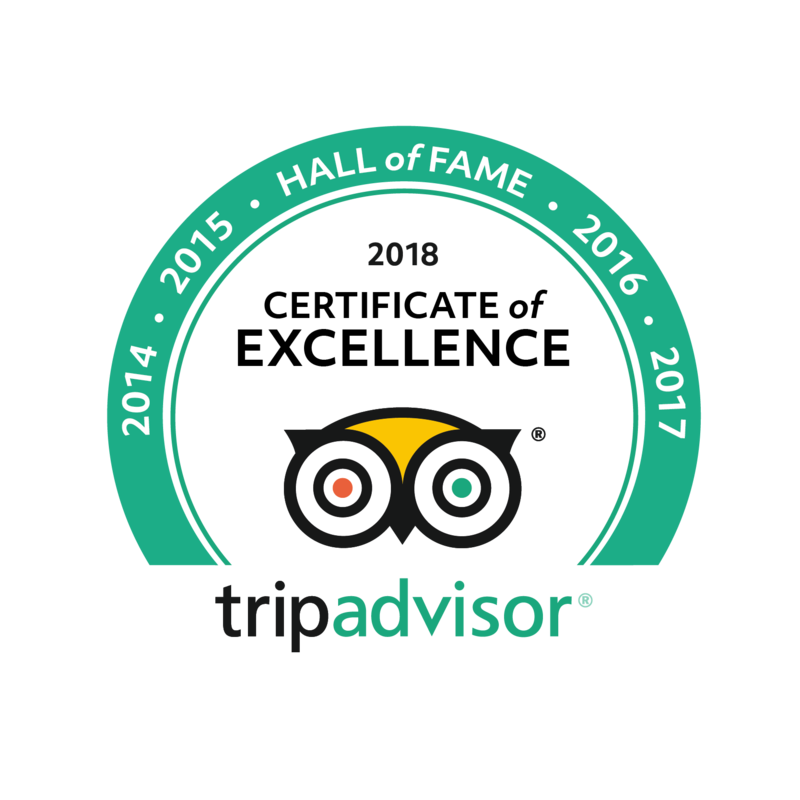 We took three tours with this company while in Italy. Franchesca was our favorite guide.